Ask A Sandstone MARKET EXPERT! 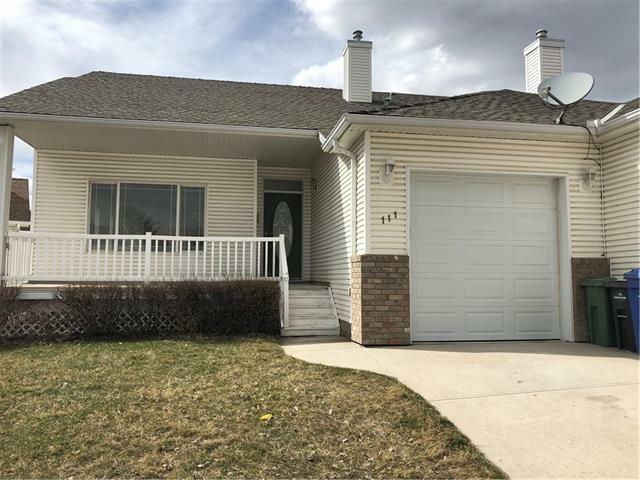 DESCRIPTION This fully developed bungalow with a walk out basement has new carpet, paint and ready for immediate possession!! This well maintained one owner unit is a rare opportunity and comes with NO HOA fees. Main floor features gleaming hardwood floors, 9 foot ceilings, huge master bedroom with 4 piece en suite, open den/office with glass window opening up to the main area. Another 3 piece bathroom, laundry room, and private balcony finish off the main floor. The walkout lower level features all brand new carpet throughout the spacious second bedroom and family room which features a cozy gas fireplace. There is also an amazing hobby/craft room in the lower level with a sink and full cabinets for all your crafting/building needs. This level also features another 3 piece bathroom and storage/furnace room. Lower level opens up to a private treed area complete with underground sprinklers. Book your showing today! Home for sale at 179 Sandstone Dr Okotoks, Alberts T0L 1T3. 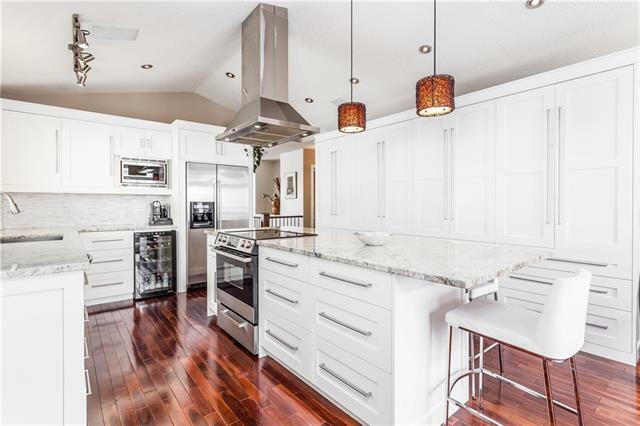 Description: The home at 179 Sandstone Dr Okotoks, Alberta T0L 1T3 with the MLS® Number C4226276 is currently listed at $379,000.